When we think of Christmas, many of us think of snowmen and sledding, of hot cocoa and candy canes. While you’re not likely to find many of these in Mexico, you will find some really fun Christmas traditions! Last year, my son got to spend Christmas with a missionary family in southern Mexico, and he had an amazing time. He raved about the food (of course!) and told me about some of the different celebrations. He’s going back in a few months, so this year, we’ll bring some Mexican traditions home with us. I hope you’ll join us in the fun! In Mexico, the Christmas celebration isn’t just a day or two long. It lasts from December 16 to January 6! It starts with Las Posadas (The Inns), a tradition that lasts for nine days. 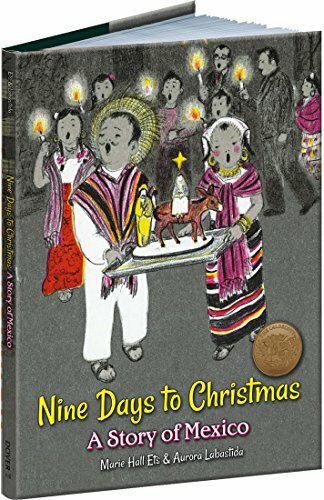 The last night of Las Posadas is Noche Buena, or Christmas Eve. Then, on January 6, el Dia de los Reyes (Three Kings’ Day, or Epiphany) is celebrated. Children in some Mexican states receive presents on Noche Buena, while children in other areas receive them on el Dia de los Reyes. And the fun doesn’t stop there! Although the main Christmas celebration ends on January 6, the season officially ends on February 2 with La Candelaria (Candlemas). There’s a lot to celebrate in Mexico! 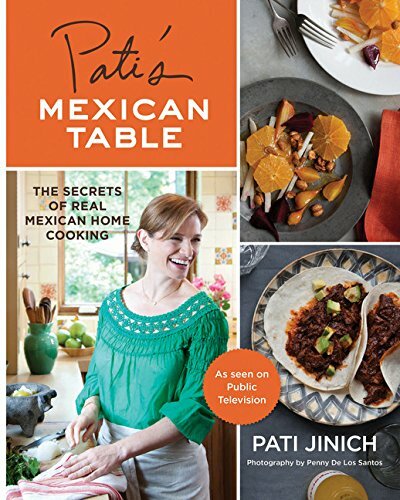 Mexico has a rich history of different cultures, both native and those who emigrated from other areas. They’re really fascinating to learn about! The Olmecs were one of the first native cultures in Mexico. They settled on the Gulf Coast, near what is now Veracruz. Learn more about them here and here! Teotihuacan, the home of the pre-Columbian Zapotec tribe, was the largest and most influential city in the New World during the first millennium. You can still see and learn about this city today! The Mayan civilization is fascinating to learn about. You’ll find a lot about them on my Pinterest board, but you can learn quite a bit about them here and here! The Aztecs were also a major civilization in Mexico. Again, you’ll find much more at my Pinterest board, but this should get you started! The history and culture of Mexico changed significantly with the arrival of Spanish Conquistadors in the 1500s. This one can easily be a whole unit in and of itself (which is on my list to write), but you can find great information and activities here! 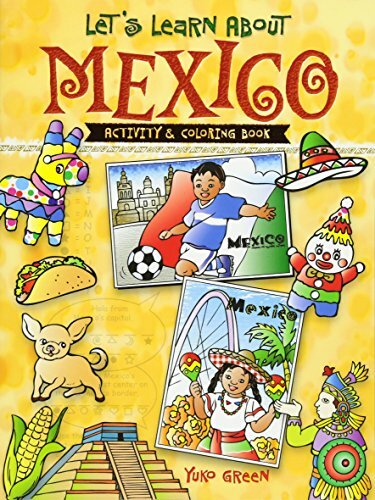 Learn about the different states and regions of Mexico! Geography includes much more than just physical features and borders. It also helps us learn about different cultural groups. There are many incredible cultures in Mexico! 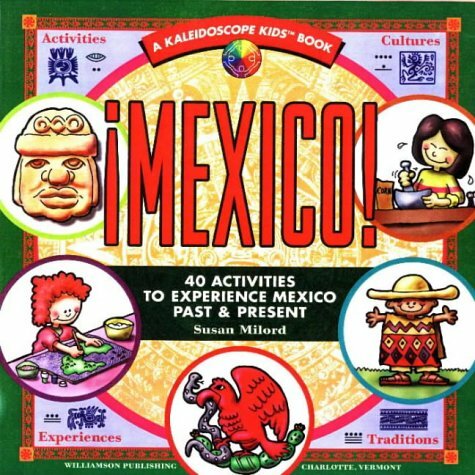 Many of the civilizations in the history section are still represented in Mexico today. You can learn more about them here! 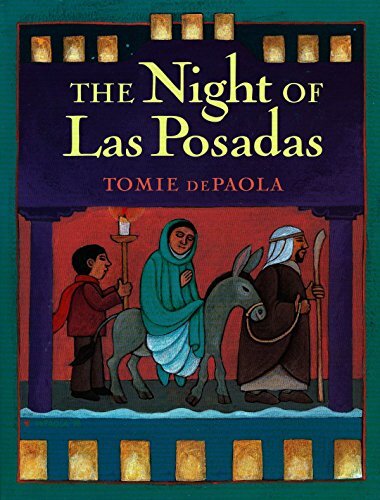 The Night of Las Posadas by Tomie dePaola is a wonderful way to help your children understand this tradition! 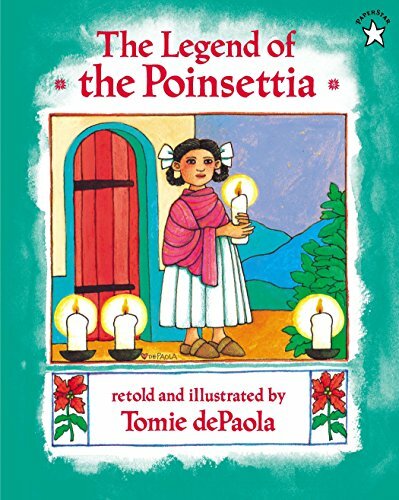 Also by dePaola, The Legend of the Poinsettias tells the story of how the flor de la Nochebuena became part of the Christmas tradition in Mexico. One thing my son absolutely loved about Christmas in Mexico was the food! 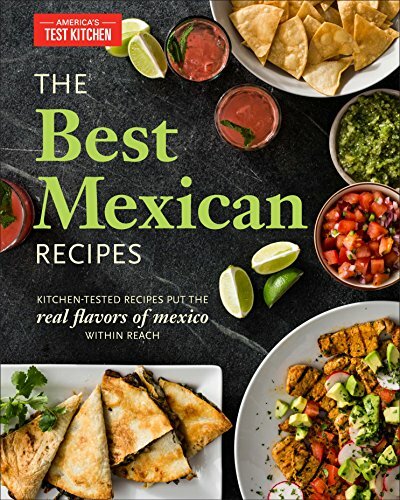 I actually found a lot of fun new recipes. (There are too many to list here, so the rest are on my Pinterest board!) These are some of our favorites. The Spruce is always a great resource for cultural recipes. You’ll find some wonderful ideas here! 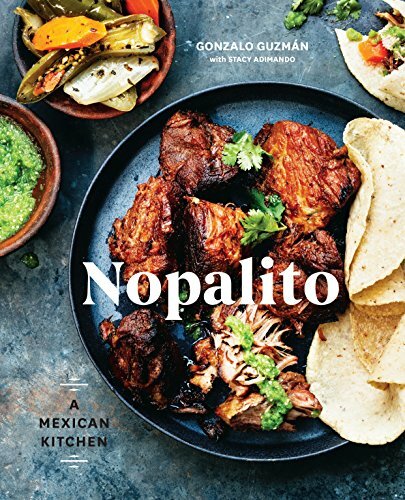 Mexico in my Kitchen brings some more amazing regional Christmas dishes! Learn about Las Posadas, La flor de Nochebuena (the poinsettia), pinatas, and more! Find out more about the history and significance of Las Posadas. In Mexico, Three Kings Day (El Dia de Reyes) is an important part of Christmas. Find out more about how to celebrate it here! 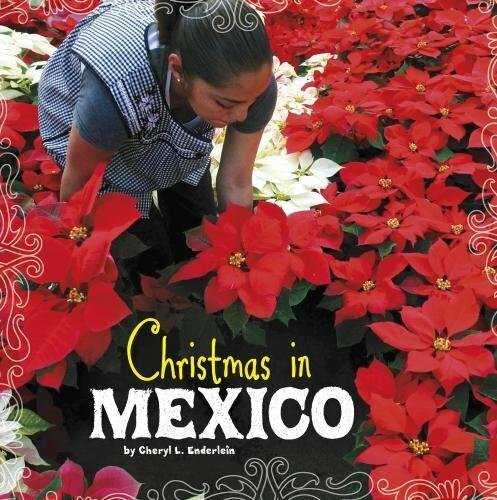 There are so many fun activities to help your children learn more about Christmas in Mexico. They can learn Mexican Christmas songs, act out Las Posadas, make a piñata, and more! Decorations in Mexico are different than in some other countries, but they are very meaningful. Find out more about them and make some of your own! For this series, I’ve created a Pinterest board that is sectioned out so that you can easily find resources for each country. I update it almost daily, so be sure to follow it! Also, be sure to check out this notebooking study for more geography and history ideas! I have also designed a free Christmas around the World unit planner to help you put together studies that your kids will love. You can find it here! 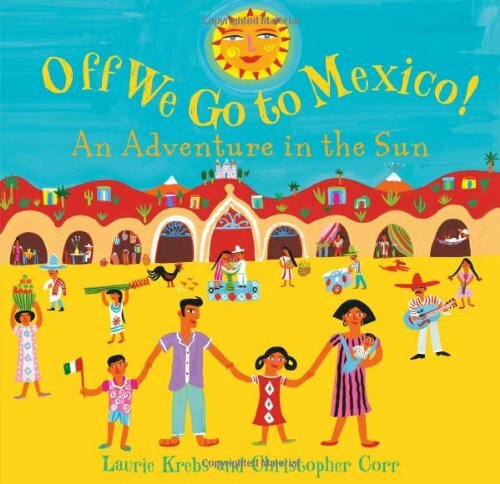 I hope you have fun learning about Christmas in Mexico, and that your children learn some amazing things about the people and culture there! Learn about Cultures with Christmas around the World!